At such a special time in your life and with so many changes happening in your body, you need to be sure you are following the right advice. There isn’t much general knowledge about exercise in pregnancy, without searching the internet you may know nothing about it at all. I am a fully qualified Ante and Post-Natal Exercise Instructor, working 1-2-1 or with couples, whether it be partners or friends. I also run group sessions for up to a maximum of 8 people. 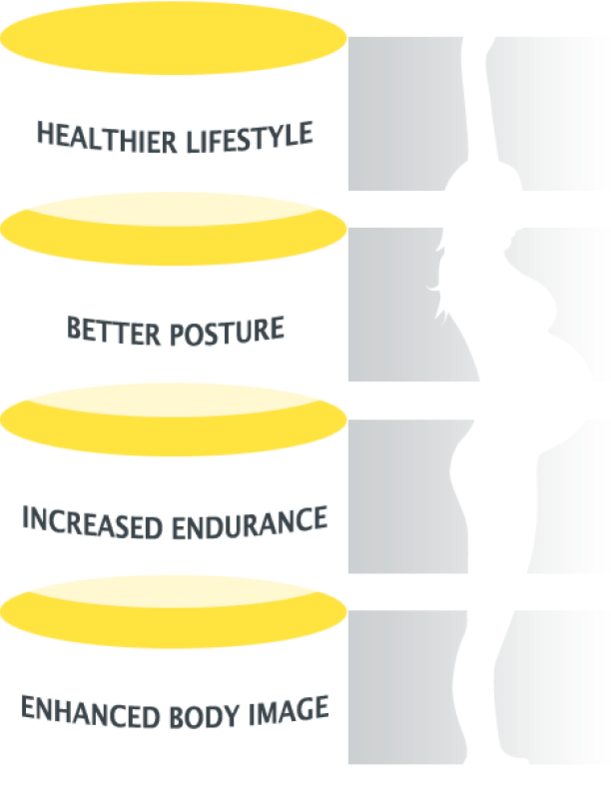 Working on fitness, posture, and pelvic floor muscles, my exercises will help you cope with the effects that pregnancy has on the body. Great value Online Personal Training for weight loss is offered by Andy Hillier. Get Free Fat loss Tips Today. Andy Hillier personal trainer in Andover provides expert fitness coaching. Get help losing weight with online coaching or personal training in Hampshire, UK.